Internationally renowned graphic designer, typographer and type designer. 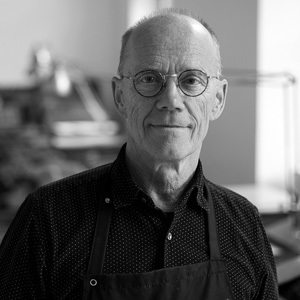 He founded the multidisciplinary design consultancy MetaDesign in Berlin, 1979, opening a major San Francisco office in 1992, and another in Zurich. In 1989/90 he co-founded FontShop International with Joan Spiekermann and Neville Brody. Their own brand of fonts is called FontFont. 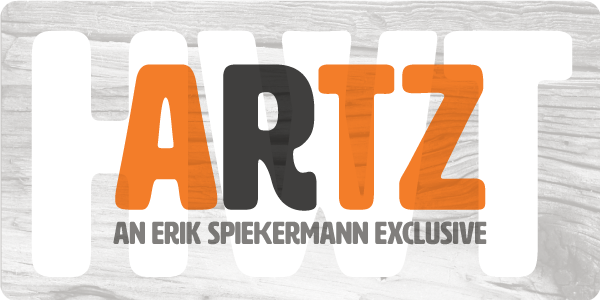 Spiekermann’s best known, very influential typeface is FF Meta.